A week-long sale and a note from our publisher on a new bookseller initiative. 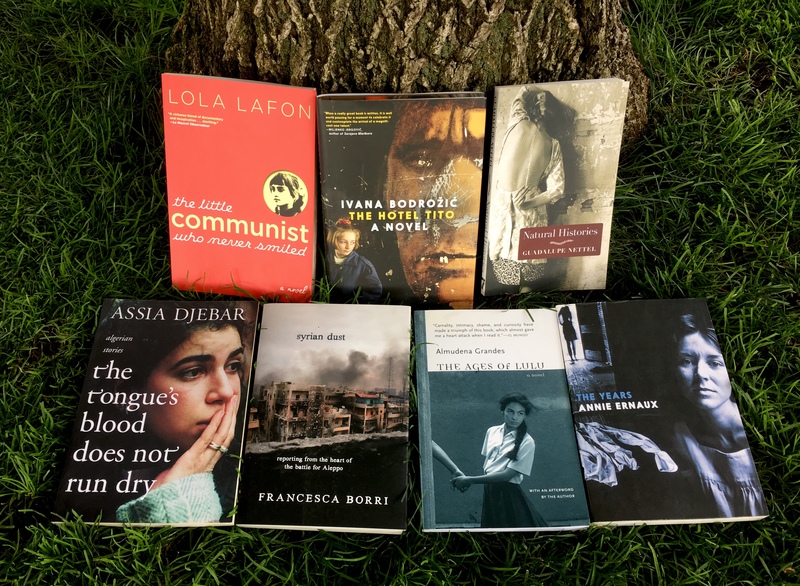 Check out seven award-winning titles from our Women in Translation series, all at 35% off through August 8th. Free shipping within the U.S.!